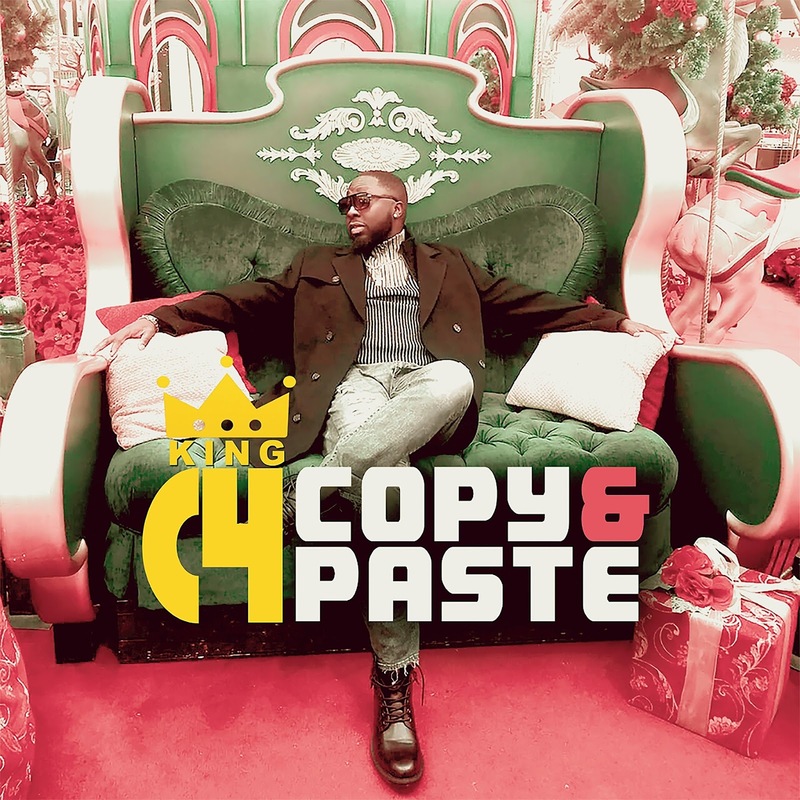 C4 presents another hot, single and smash hit titled ‘COPY AND PASTE’, which is a follow up to KingC4’s previously released singles; STRAIGHT OUTTA GIDI, ARIYA and ‘LAMBA’. 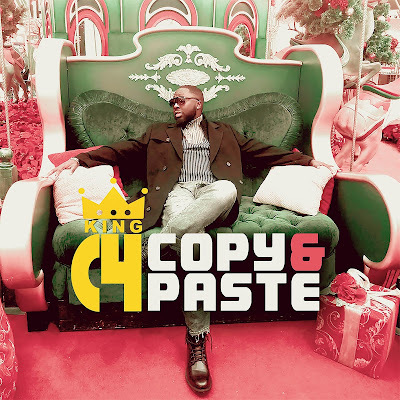 COPY AND PASTE is a cheerful and afro r&b party tune that would definitely be your dance floor favourite. 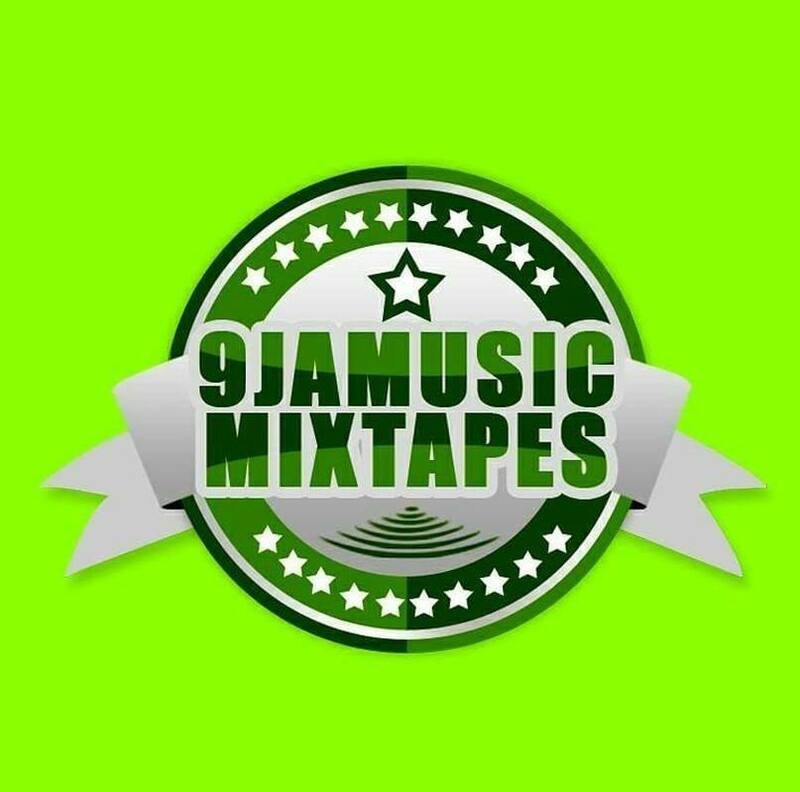 The hit, ground-breaking, yet classic and unique song is written by KingC4 himself and produced by Kvibez. 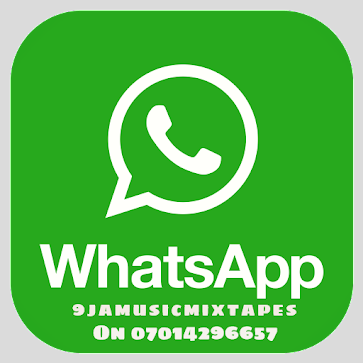 Turn up your speaker volume and enjoy the hit guys.